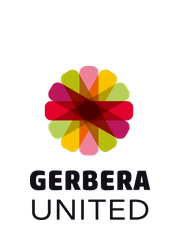 Gerbera United publishes a brochure every year. Although the 2018-2019 edition cannot really be called a brochure or catalogue – it’s a proper magazine! We are proud to present the expansion of our range by no fewer than 26 varieties in this edition. You can read all about the new Pastini and Piccolini, and we hope to inspire you with remarkable mood images. This magazine can be found at sales outlets and at trade fairs and events at which we are participating. Or you can view it digitally using the button below! We also post colourful photos of our amazing flowers on our social media channels. Fill your timeline with colour by following us on Instagram and Facebook! Space, the universe or the cosmos. This is a subject which touches people deeply and gives many people inspiration. This is also true for us, as you can see with our Out of Space trend. The deep dark shades of the universe set the undertones for this trend. Dark yellow, lilac, white and shades of red create contrast and push the boundaries to unlimited possibilities. 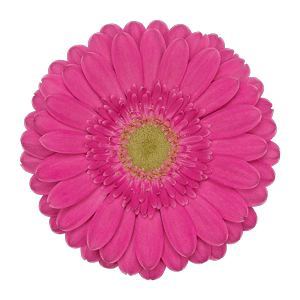 The artistic, round shapes of our flowers complete the trend giving it a planet-like look. Have a look at the varieties Alliance, Terra Orion, Cookies ‘n Cream, Avignon, Franky and Alaska for endless inspiration, each perfectly in keeping with this style. Feminine or is it masculine? Or is it something in between? The colour palette of soft yellows and pinks, and strong warm browns and shades of orange fill up the room with the atmosphere and sets the new trend of the year. This romantic style is derived from modernised retro ideas and is great to combine with small, strong and unique flowers. 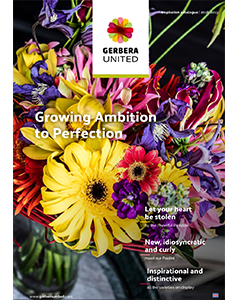 For example, with our beautiful gerberas Himalia, Cream Springs, Pasta Rosata, Bianchi, Pettycoat, Alliance and Ballroom. Modern, with a recognisable touch. Safe and yet surprising at the same time. Simply soft. The Gender Neutral trend has it all. We proudly present Happy Rebel. 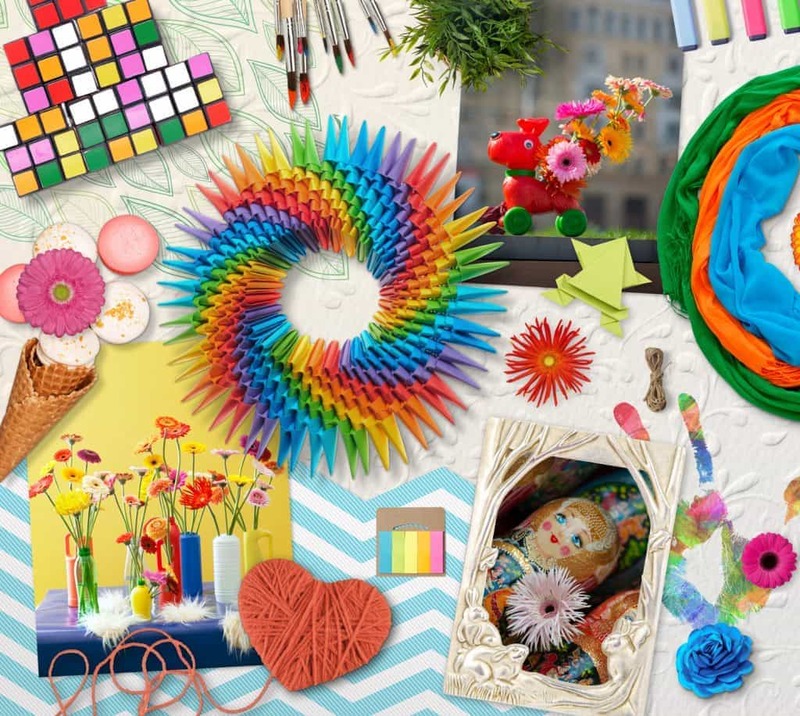 This bright and cheerful trend is based on the idea that ‘everyone is a designer’. 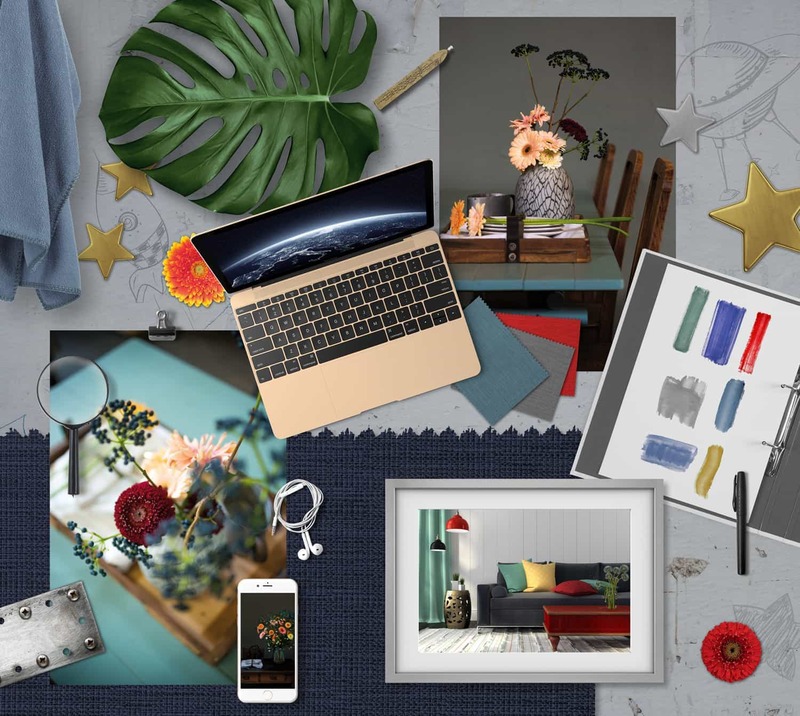 The name says it all … be as rebellious as the trend and make some wild combinations with a mix of bright and soft colours, crazy accessories and unusual vases. Delightfully different. Orange, yellow and pinks form a vibrant base to pimp things up at home and they provide a great colour palette to play with. 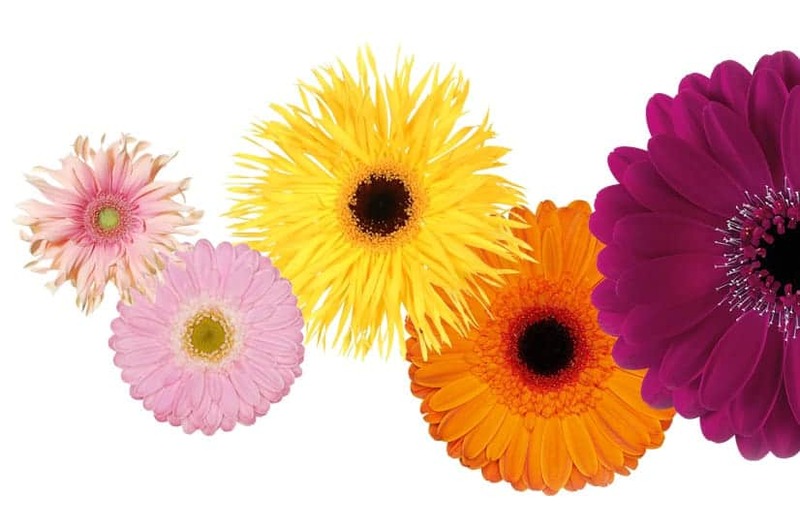 Our gerberas are great as a gerbera mix or combined in a mixed bouquet. They also work in single coloured bunch with special effects. 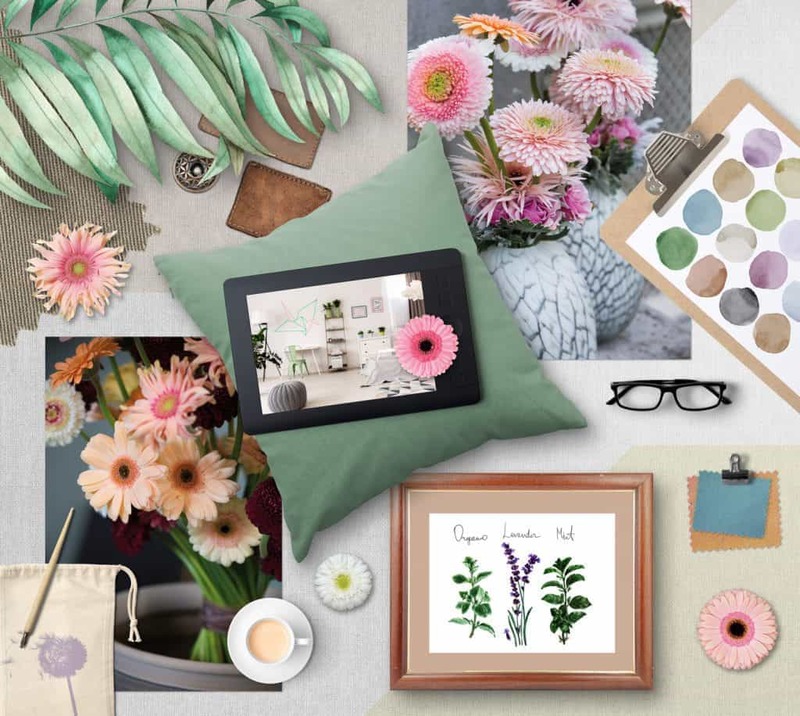 As you can see gerbera varieties like Caprice, Pasta Romana, Pasta di Mamma, Sponge Bob, Alex, Aladin and Spotlight are simply perfect for this trend.